Or If you have installed the previous version of AVG Internet Security 2011 you can upgrade to AVG Internet Security 2012 by downloading the trial version which you can find in the first point. 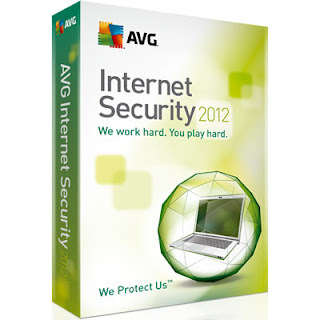 If you are upgrading from AVG Internet Security 2011 then you would be upgraded automatically. Just don’t change the code specified when you are activating from AVG Internet Security 2011with activation till 2018. Note: If you are upgrading from AVG Internet Security 2011 then you should have validation till 2018 activated otherwise your 2012 version of AVG would not be activated till 2018.